Great use of technique!! 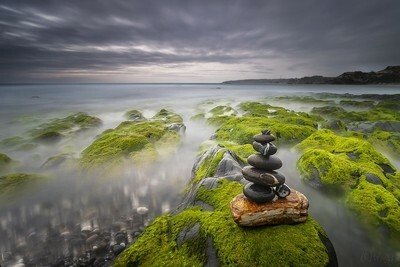 All the way from green to the grey horizon, the feel in the image is very pleasant. Great composition!! I absolutely love this! Awesome composition!